Tooth decay is one of the most ancient and most commons of all tooth-related diseases. In fact, it is one of the most common ailments in the world, after the common cold. Understandably, such a high number of effect leaves a majority of us prone to this dental problem. However, thanks to the modern medical science there are now numerous methods with which a person can completely avoid getting caught in the spectra of tooth decay and risk disfiguring their smile. 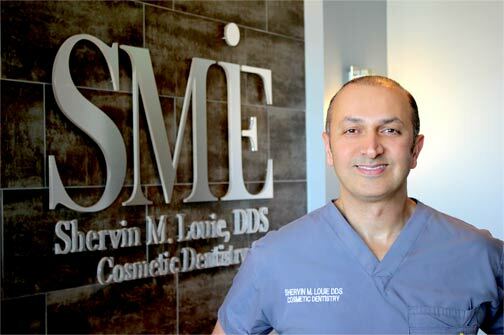 In this article, the famous dentist in Los Angeles Dr. Shervin Louie will tell us about some effective preventive strategies against tooth decay. Let’s read and learn these methods so that we may avoid suffering from tooth decay and risk losing our teeth altogether. 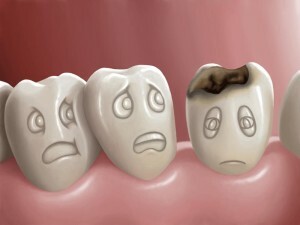 An effective prevention of tooth decay does not only involve regular brushing, flossing, or avoid eating sweet things. In fact, the set of regulations you will have to impose on yourself to successfully prevent this dental ailment is much more sophisticated and covers a wide range of your habits. 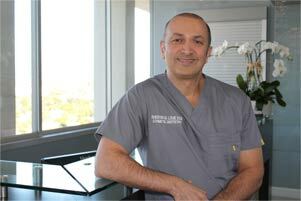 According to Dr. Shervin Louie, a renowned dentist of Los Angeles, one of the best ways to begin is to have an assessment of tooth decay risk by a professional dentist. Such an assessment will tell you on which scale rests your risk of tooth decay. After the examination, and according to the stage of your tooth decay risk, the dentist will recommend products, prevention tips, or treatment in order to lessen your chances of catching tooth decay. But for the general part, let us see what are some of the most effective prevention methods for tooth decay. Acid-generating bacteria’s are the key inflictors of tooth decay. 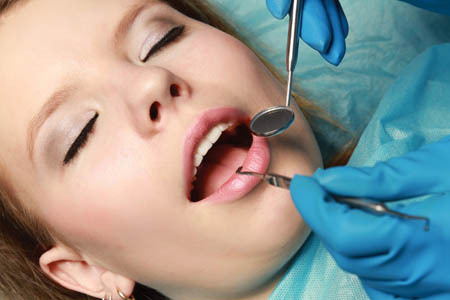 The best way to examine whether they exist or not in your mouth is to go to your dentist and have an assessment. If in case they are found to exist, a dentist can recommend you protective products for your teeth which may well adjust or remove them for good. The key player here is the antibacterial mouth rinse. Mouth rinses can successfully prevent the development and resistance of acid-producing bacteria’s which may cause your teeth to decompose and worn out. Low quantity of fluoride works best to eradicate tooth decay-causing elements on your teeth. When fluoride is applied to the surface of your tooth, it creates a protective layer on the tooth surface hence safeguarding it from decaying agents. Fluoride can be obtained by using a fluoride toothpaste, which is abundantly available in the market today. Perhaps the most effective and totally cost-free way of preventing tooth decay is to curb your dietary and other habits related to your mouth. For the diet aspect, avoiding sugar or other carbohydrates which promote acid-producing germs in your mouth can eliminate the chances of tooth decay significantly. Sugars found in raw fruits and vegetables are much better than those in beverages, sweets, or chemical juices. As for curbing your other habits, such as taking unnecessary snacks between mealtimes, can also contribute to acidic mouth environment. “If you have a tendency to eat snacks between mealtimes, it is better to go for non-carbohydrates and non-sugar ones because they do not produce acidic elements in your mouth,” says the renowned dentist in Los Angeles Dr. Shervin Louie. These can be vegetables like carrots or fresh fruits of other sorts. In an overall aspect, adjusting your dietary habits significantly promotes oral health and decreases your chances of having tooth decay.